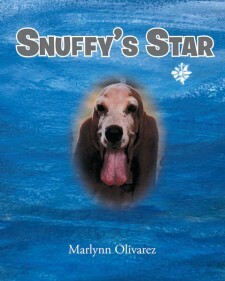 Marlynn Olivarez's New Book 'Snuffy's Star' is a Fable That Shows Love and Gratitude for a Canine Pet. Recent release "Snuffy's Star" from Covenant Books author Marlynn Olivarez is a well-written opus that shares the life of a pet dog with her adoptive family. 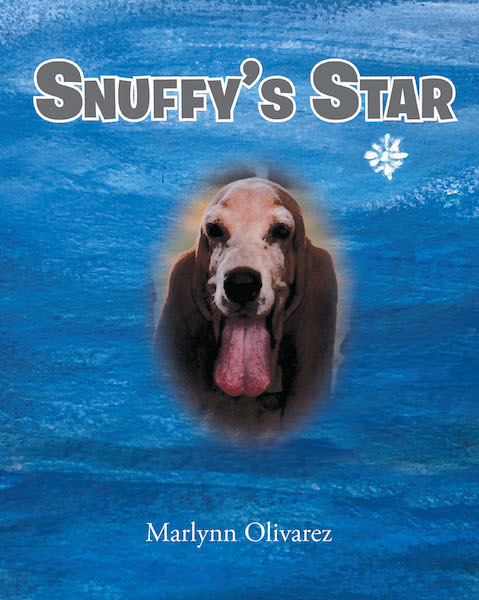 MCALLEN, Texas, November 5, 2018	(Newswire.com) - Marlynn Olivarez, a former elementary teacher and a loving Gold Star mother, has completed her new book, “Snuffy's Star”: a wonderful tale about a Bassett Hound’s life and the inspiration she brings to her family and friends. Published by Covenant Books of Murrells Inlet, South Carolina, Marlynn Olivarez’s new book is based on true events that will inspire readers of all ages. All proceeds from "Snuffy’s Star" will benefit Canine Companions for Independence® (CCI.org). Readers can purchase “Snuffy's Star” at bookstores everywhere, or online at the Apple iTunes store, Amazon, or Barnes and Noble.